Use Labour Market Information (LMI) to help make good decisions about your education, career, workplace, and life. Details on the latest Labour Force Survey statistics for Nova Scotia. Statistics covering the age distribution of the labour force and associated participation rates. Statistics on overall employment including breakdowns by age, gender, and employment type. Information on the unemployment rate with breakdowns by age, location of study, and number of employment assistance recipients. Details on regional population, employment, and unemployment. Information on Industry and occupation employment and unemployment rates and overall sector trends. Data on total job postings and job postings by occupation. Statistics covering visible minority and immigrant diversity groups. Employment data specific to persons with disabilities. Wage data by sector, gender, province, and union status. Information on the impact of education level on employment and wages. Data measuring how efficiently goods and services are produced. Short-term and long-term labour market outlook. Information on the impact of literacy and numeracy skills on employment and wages. Labour market trends covering employment, unemployment, wages, regions, industries, labour productivity, and demographics. 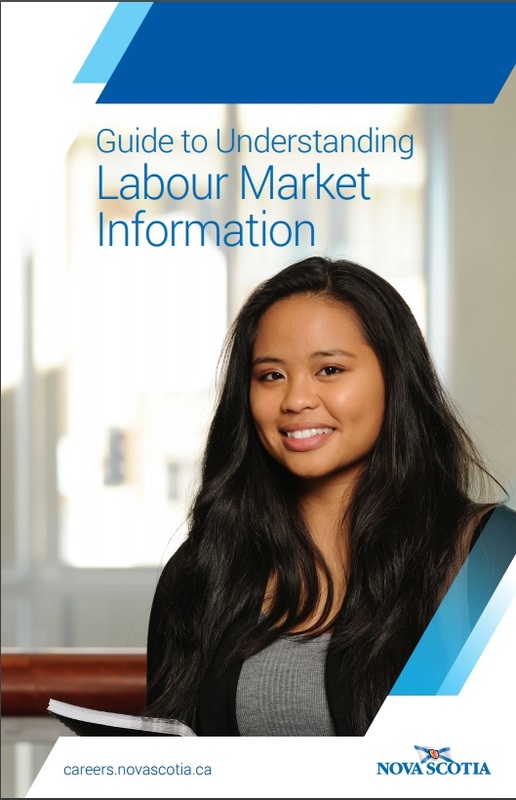 Find labour market resources and publications available in Nova Scotia.